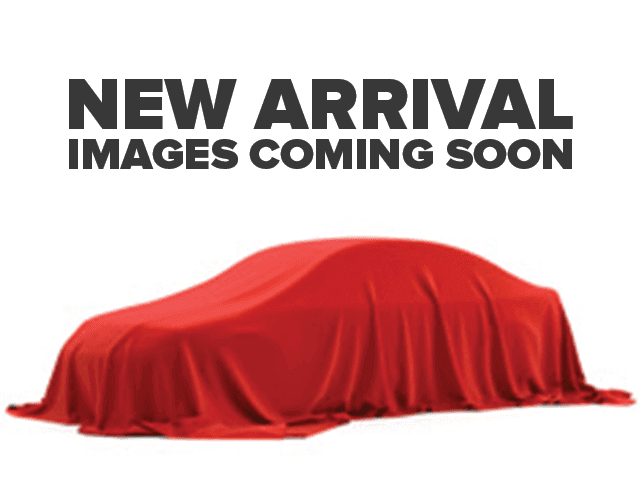 Description LOW MILES, Value Priced below the market average! -Bluetooth -Aux. Audio Input -Alloy Wheels ABS Brakes -Heated Front Seats -AM/FM Radio and many other amenities that are sure to please. 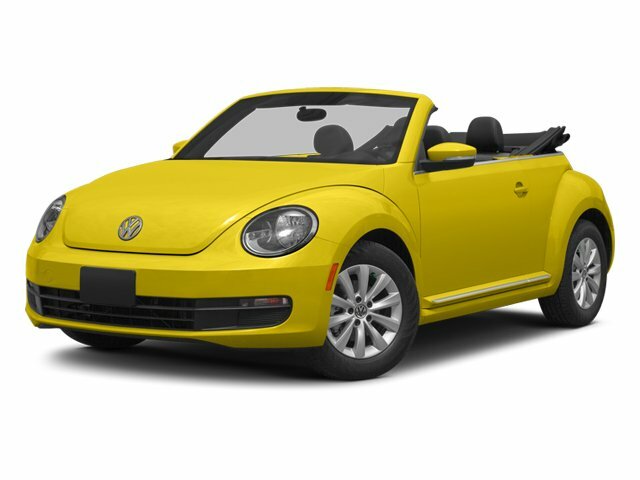 Based on the excellent condition of this vehicle, along with the options and color, this Volkswagen Beetle Convertible is sure to sell fast. -Front Wheel Drive To lock in posted internet pricing, customers must make an appointment through the Internet sales department. To make your appointment contact the Internet department today at 808-564-9900. Internet appointments come with hassle free negotiations. Come check out the better way to buy.